Ana remains steadfast in taking down the Del Mundos after finally exposing one by one the vicious deeds of Salvador (Nonie Buencamino). 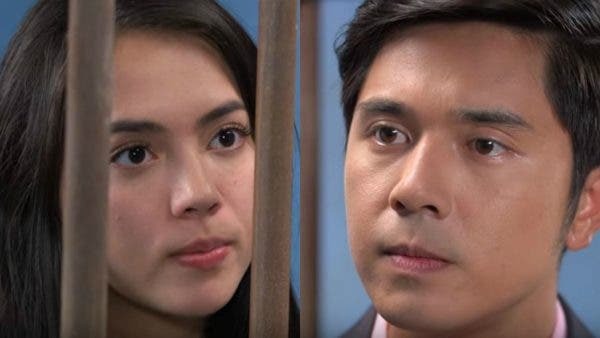 But Gael will not let his former lover inflict more harm to his family as he vows to send Ana to jail for the public humiliation she has caused them. However, Ana is already one step ahead towards justice because Yvonne (Louise Delos Reyes) successfully recorded the confession of the suspect in the death of Ana’s father, who told her that Salvador only forced him to admit to committing the crime in exchange for money. How far will the battle between Ana and Gael go? Meanwhile, “Asintado” remains unbeaten in national TV ratings and continues to draw more viewers every afternoon. Last Monday (April 16), the series recorded a national TV rating of 15.1%, compared to “Stepdaughters” with only 13.1%, according to data from Kantar Media. The show continued its reign on Tuesday (April 17), hitting 15.6%, compared to its rival show with only 12.1%. Don’t miss the action-packed scenes in “Asintado” on Kapamilya Gold on ABS-CBN and ABS-CBN HD (SkyCable ch 167).